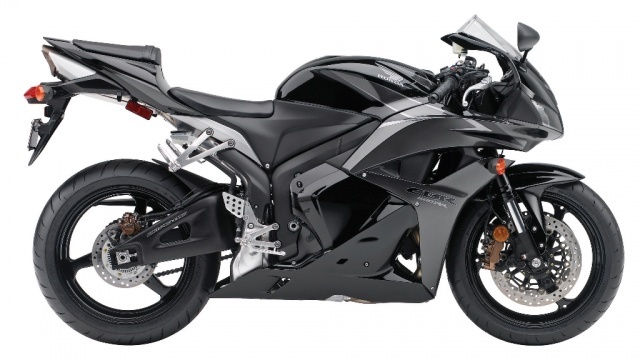 2009 Honda 1000RR with optional ABS. 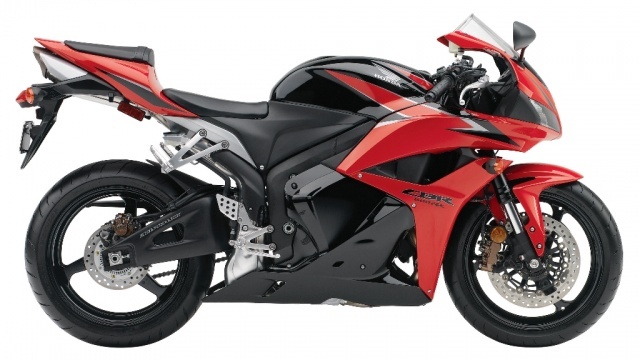 2009 Honda CBR600RR with optional ABS. 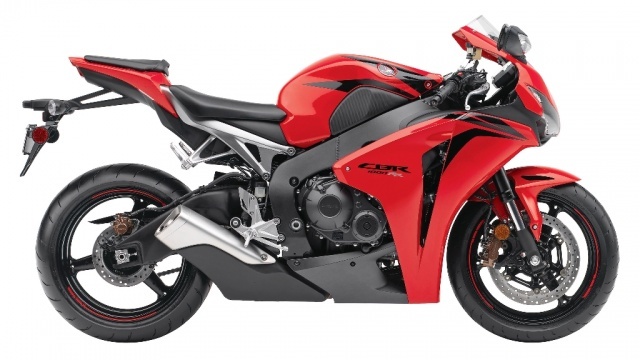 2009 Honda CBR600RR with ABS. Rear view of Canon G1 camera mounted on a SportBikeCam mount with the riser kit. The 2008 Red Bull U.S. Grand Prix at Mazda Raceway Laguna Seca, July 18th-20th will be here before you know it. Tickets are still available. Don't miss this premier motorcycle racing event featuring MotoGP, AMA Superbike, Supersport and Red Bull U.S. Rookies Cup.